Murray Gold’s powerful score for Doctor Who is widely regarded as a major element in the revival of the classic cult series. The music from the previous three series has proved to be a bestseller and has appeared on the UK Albums chart. 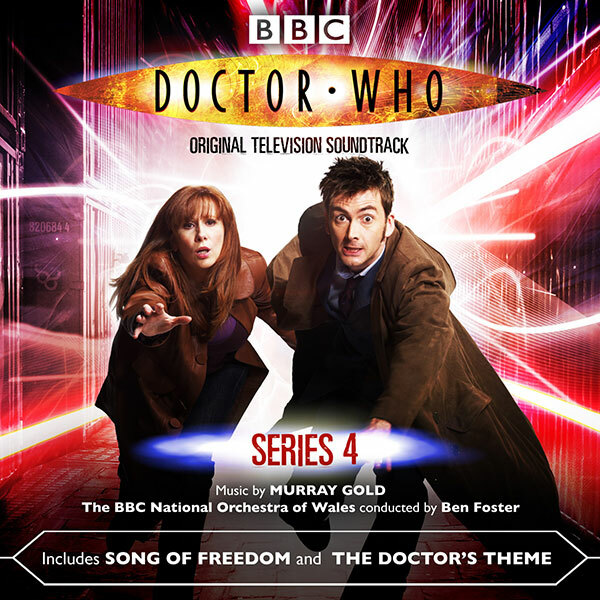 This much anticipated collection will include Song Of Freedom, the stirring choral piece that celebrated the defeat of the Daleks in the final episode of the series and proved to be a major hit when it was performed live at the Doctor Who Prom. From his ground-breaking, BAFTA-nominated score to Vanity Fair, to the RTS Award-winning soundtrack to Queer as Folk and Torchwood, Murray Gold is one of the most accomplished composers working in television today.